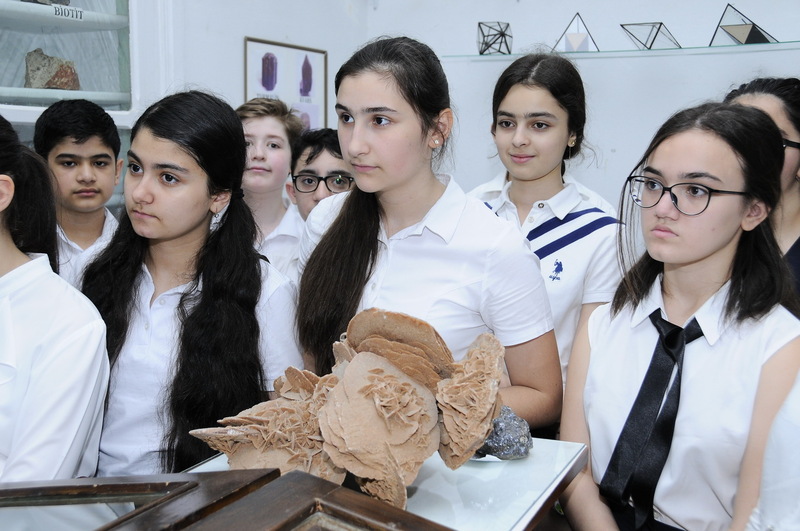 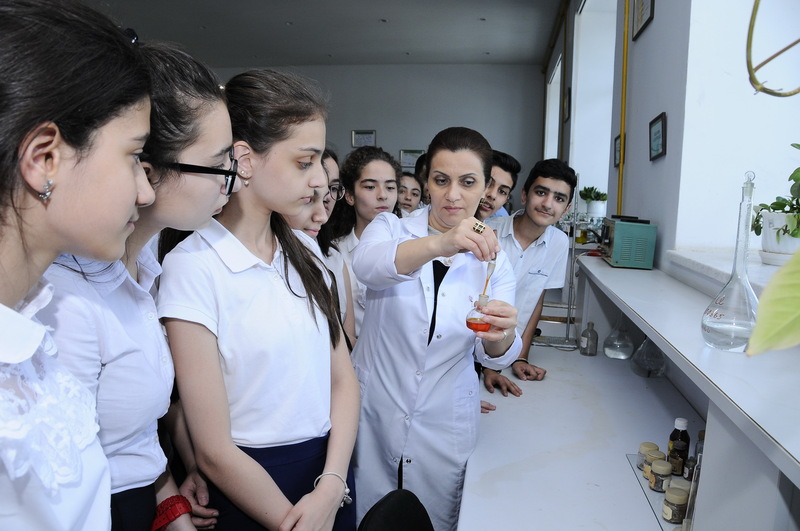 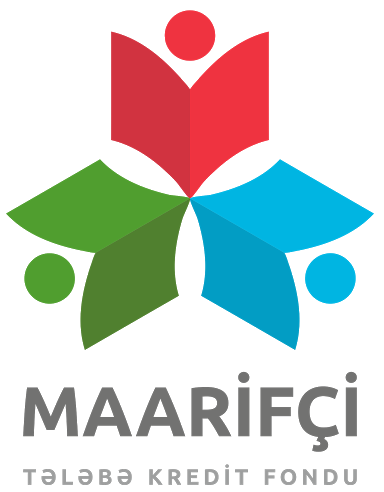 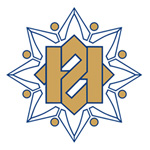 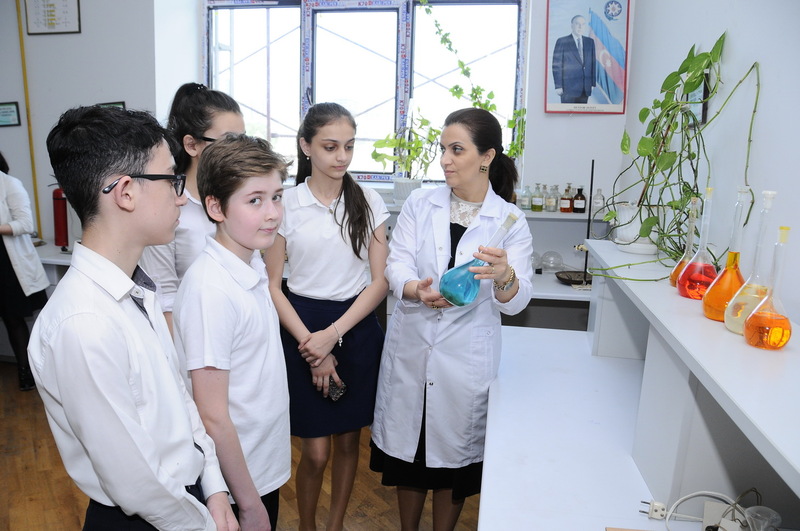 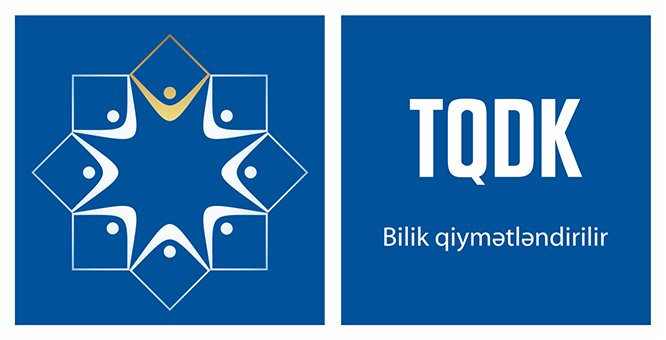 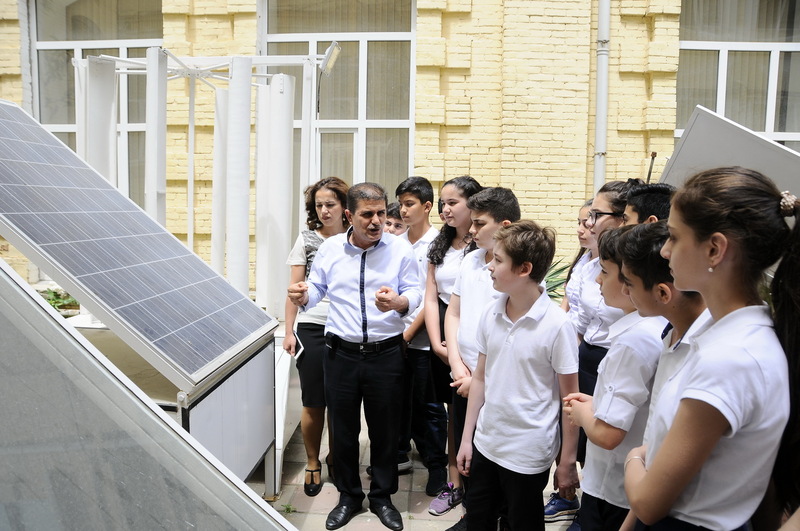 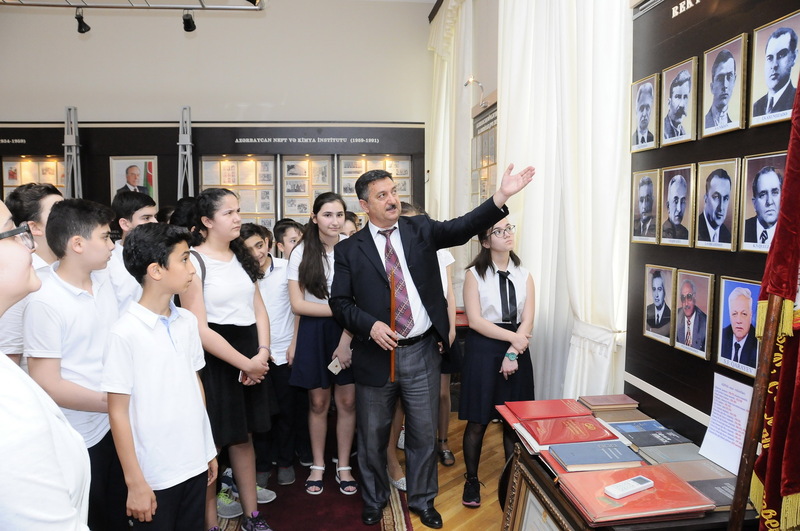 On May 25, students of the Elite Gymnasium named after Ilyas Afandiyev located in the Nasimi district of Baku made a field trip to Azerbaijan State Oil and Industry University (ASOIU). 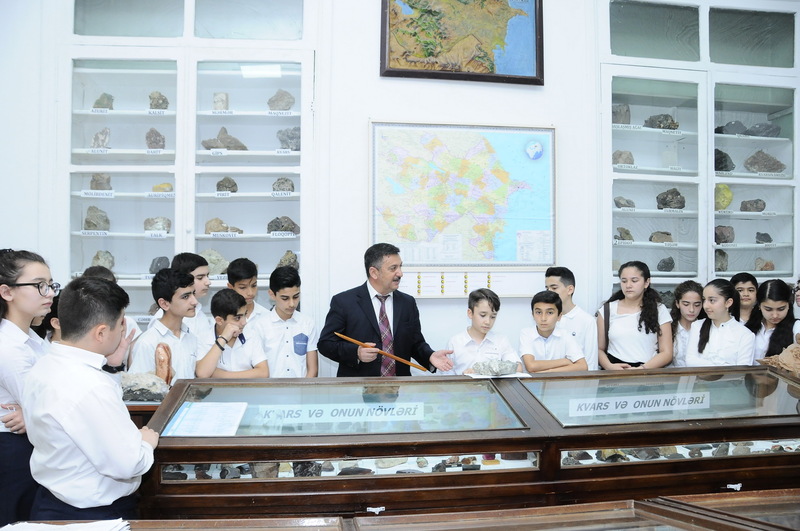 Students started their tour from the History Museum of ASOIU, where they viewed the displays about oil history and university. 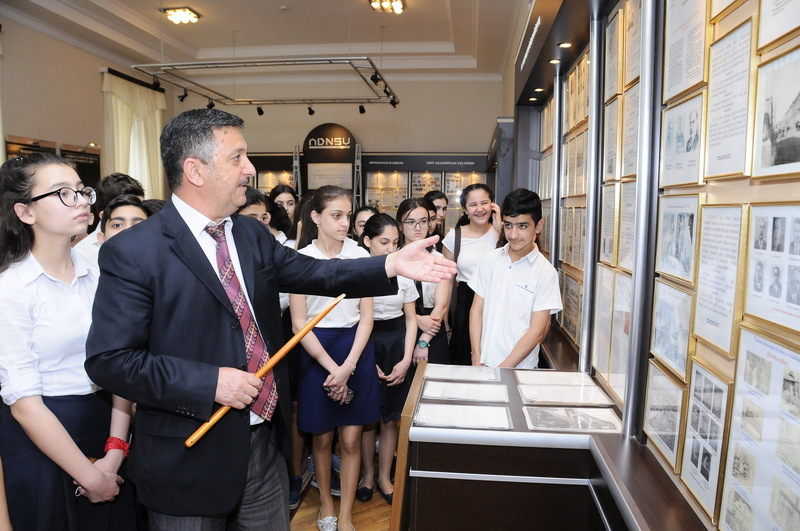 ASOIU Vice-Rector for Educational Affairs, Associate Professor Ata Babayev provided the schoolchildren with comprehensive information on the university’s history, activities in different periods, honorary alumni and so on. 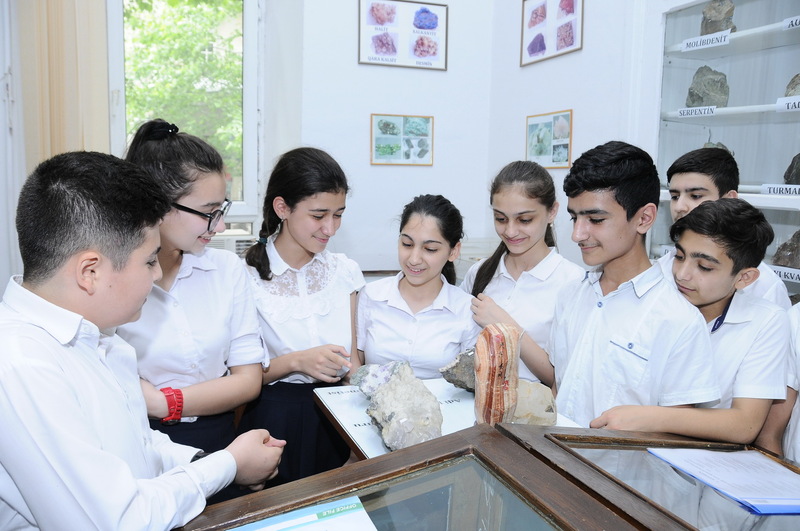 Then students visited the Museum of Mineralogy, the Department of Electromechanics, as well as the Chemistry laboratory.